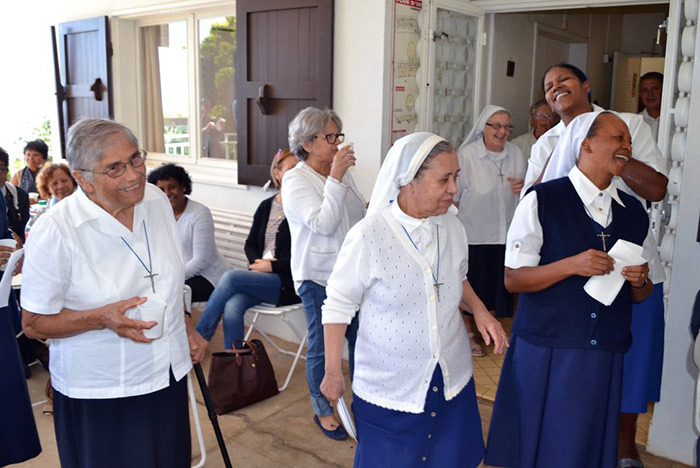 Reunion, land of welcome and meeting place of civilizations, brings together on its own soil peoples from various backgrounds: Europe - Africa - Asia and Madagascar. 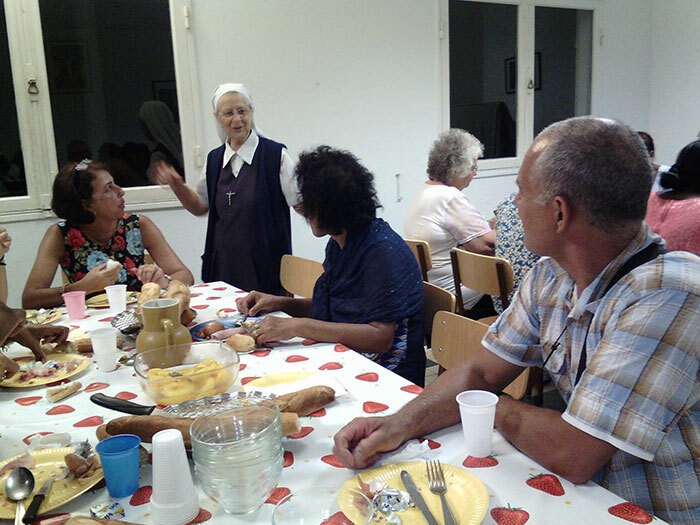 A French overseas department since 1946, Reunion has the highest unemployment rate of all French departments. 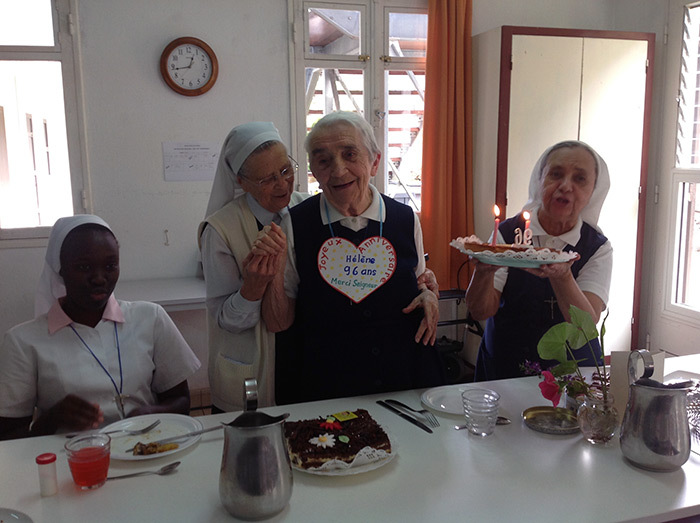 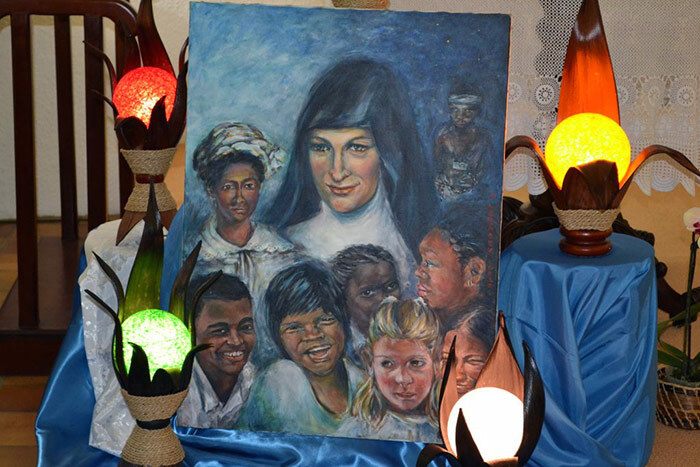 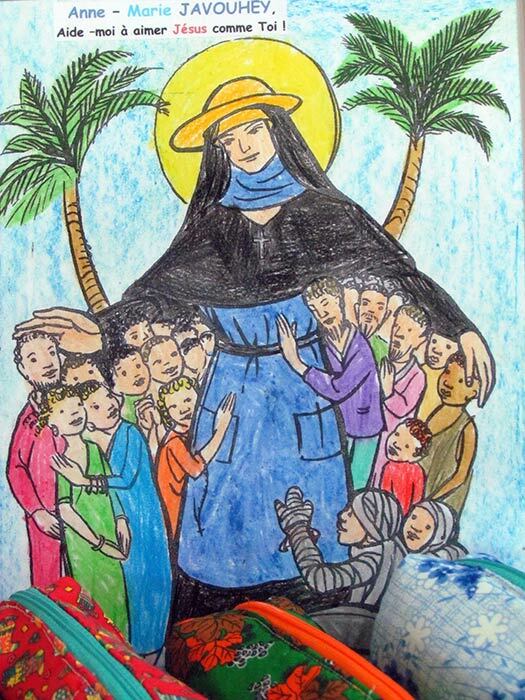 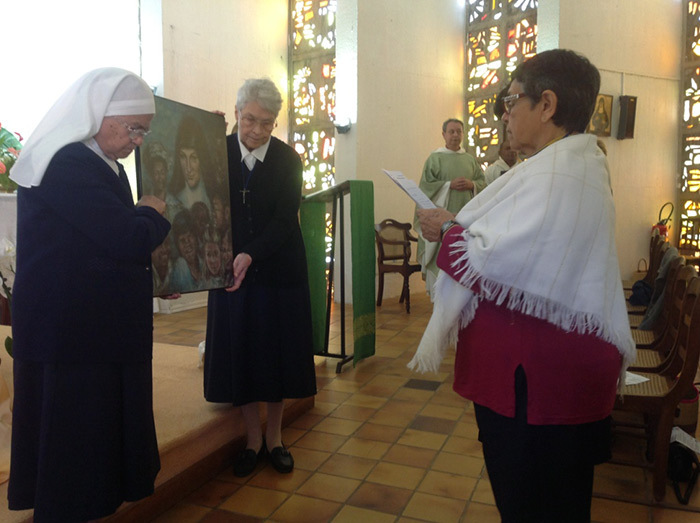 the accompaniment of "uncatechized catholics"
One community’s main mission is providing accommodation for 25 students and spiritual accompaniment in our 16 schools. 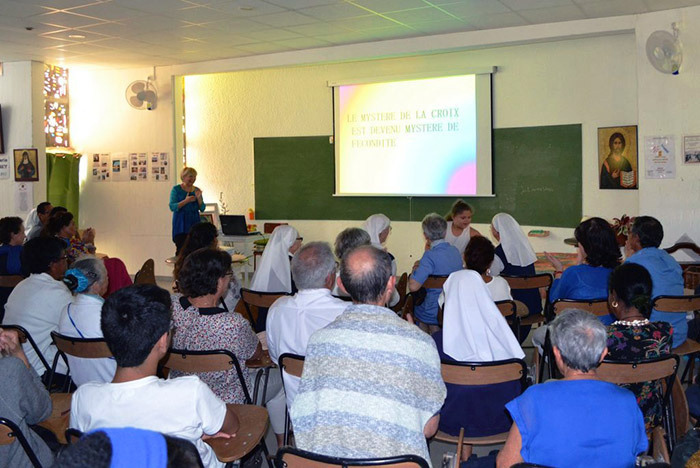 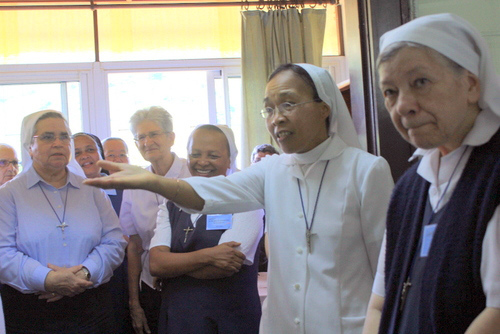 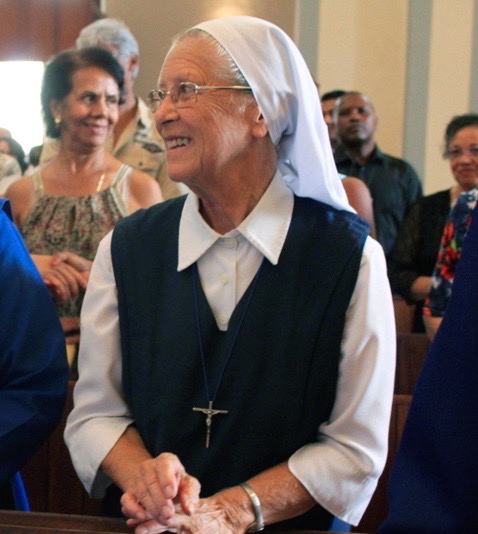 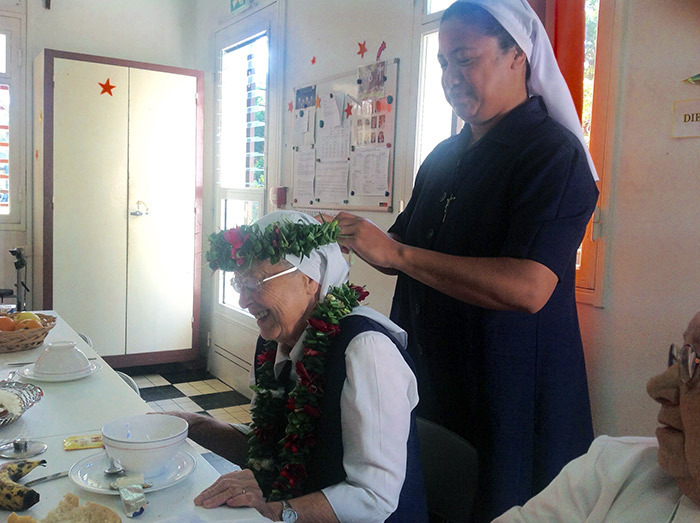 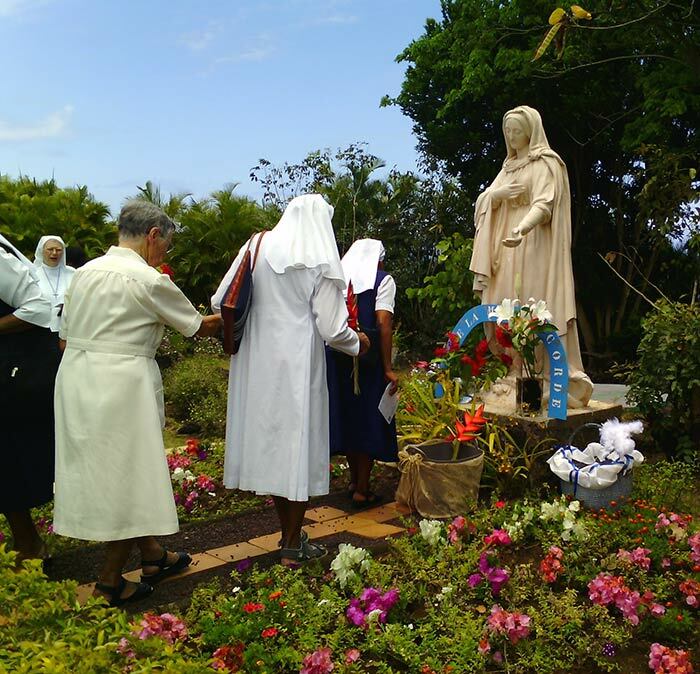 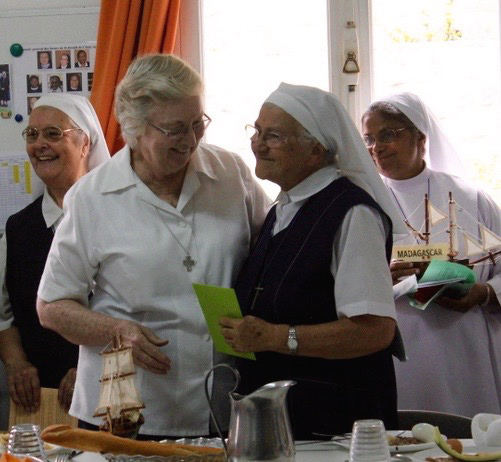 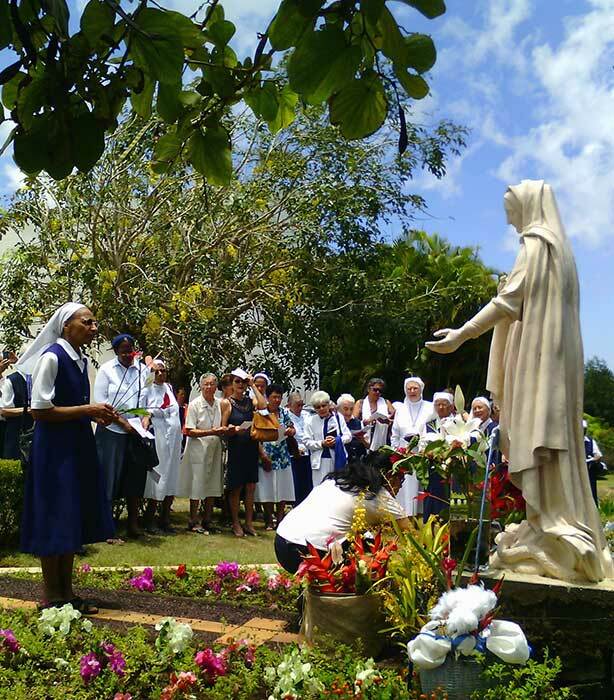 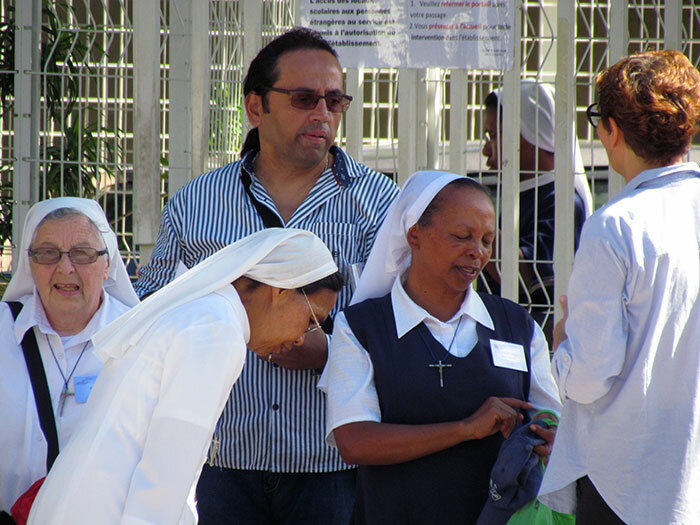 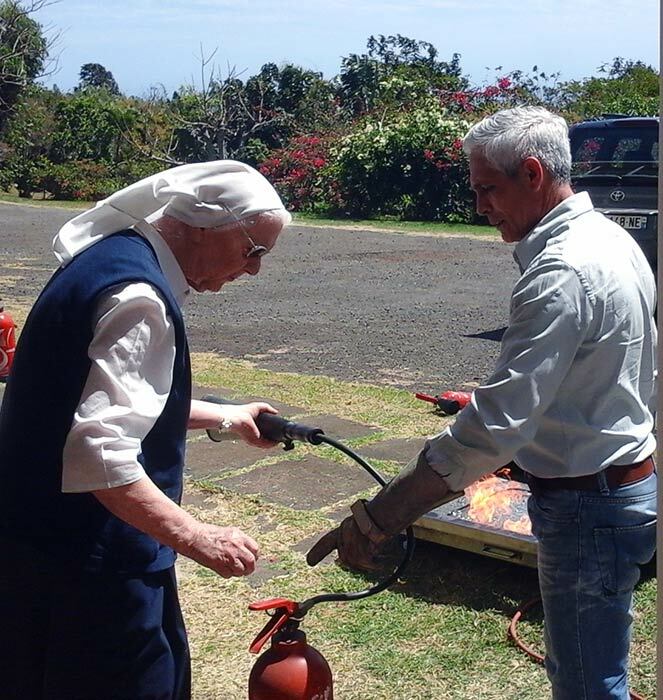 In April and May, 2015 the Province of Reunion, for the first time in the congregation’s history, welcomed those attending the Council of the Congregation.